Small batteries and flashlights – alkaline batteries (AA, AAA, C, D, 9V), lithium coin and button cells (key fobs and watches), hearing aid batteries and so much more… Battery Pete offers not only the complete line of Duracell and Energizer products, but also GP, Maxell, Sony, SureFire, Tenergy, Titanium Innovations, and many others. Also now available are Energizer flashlights and headlamps. 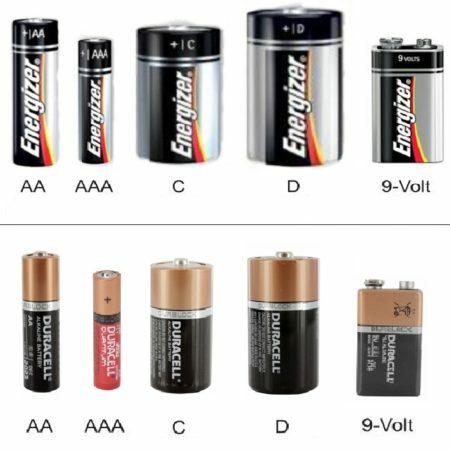 Get the right battery for your smaller devices with this full range from Battery Pete. Powering everything from hearing aids to key fobs, there’s a battery for everything. Simply get in touch if you need help finding the right one.